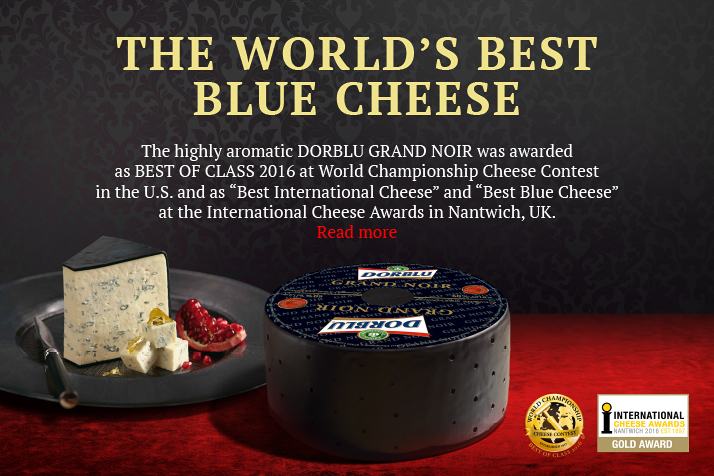 Dorblu masters only use the best ingredients together with true inspiration and a real love of cheese to make their works. This is why all these products deserve to be called real masterpieces which make every day memorable. 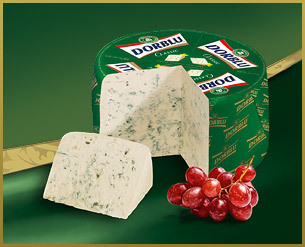 Walk through our gallery and enjoy the exquisite delicate blue cheese collections.